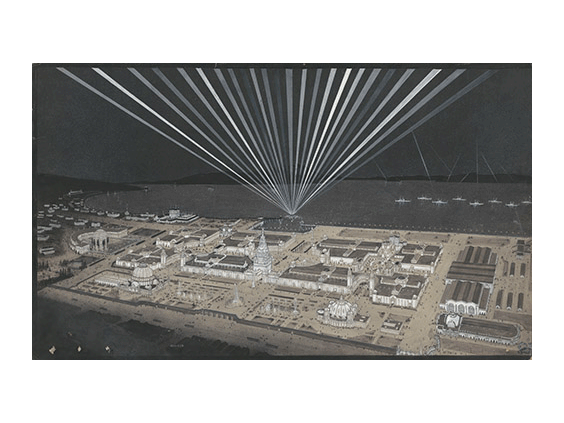 In conjunction with opening of Exceptional Expositions the Environmental Design Archives will host a program of presentations by Architectural Historian Dan Gregory and CED Assoc. Professor Andrew Shanken. Gregory’s talk “Fire Up the Scintillator! 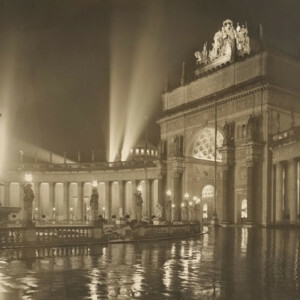 : Architecture, Allusion, and Re-Affirmation at the PPIE,” concerns the hyperbolic architectural character of the exposition — from the 435 foot-tall Tower of Jewels covered in 100,000 cut glass “Novagems” to the Oregon State Pavilion treated as a redwood tree-replica of the Parthenon. Shanken, author of the recently published monograph Into the Void Pacific will give a talk entitled “Very Empty, But Not False: the Architecture of the 1939 San Francisco World’s Fair” addressing the ways the architects of the GGIE felt Californian, thought regionally, and aspired to a “Pacific Architecture” just as modernism was radically changing the aesthetic of design. This will be followed by a book signing of Shanken’s monograph on the Golden Gate International Exposition. Books will be available for purchase at the event. The lecture will be followed by a reception and silent auction in the Wurster Gallery. Original drawings donated by designers, prints of material held by the Archives, and photographs by Jason Miler will be available for bidding. 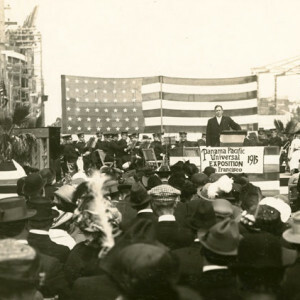 This special exhibition offers a glimpse into the efforts made by government, business, and societal leaders to prepare for and organize the PPIE and the crowd of nearly nineteen million national and international visitors that descended upon a revitalized city in search of entertainment and opportunity. 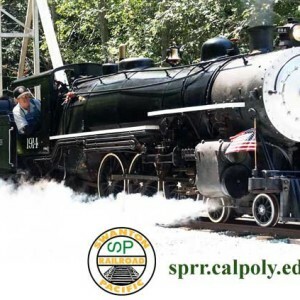 Steam train rides with the original Overfair Railway locomotives from the 1915 San Francisco Panama-Pacific International Exhibition with a barbeque lunch, live music, and more at Swanton Pacific Ranch.